With Valentine’s Day just around the corner, I’ve been searching for a simple and fun recipe that incorporated a bit of the holiday spirit. I didn’t want to make sugar cookies and frost them, nor did I want to dip strawberries in chocolate. Been there, done both of those things. 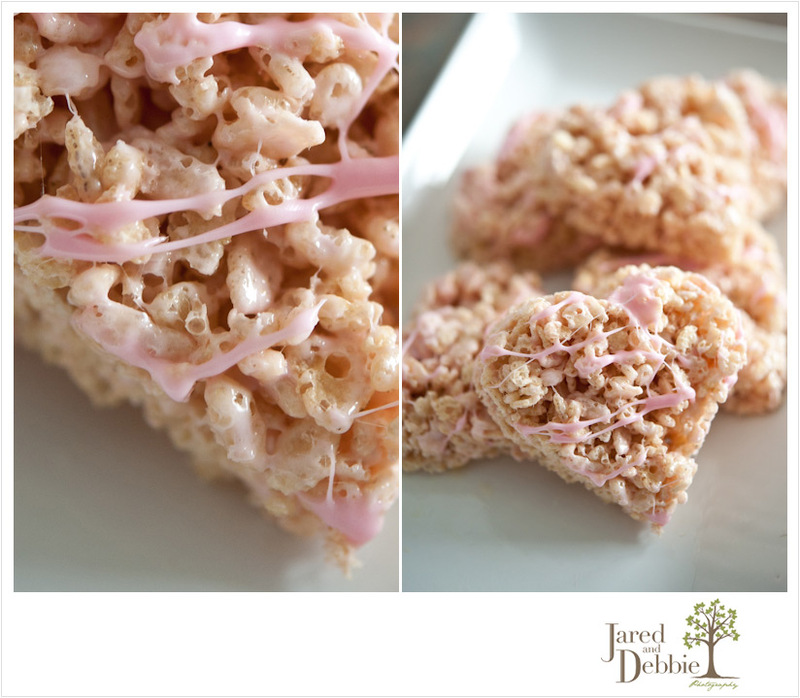 When I stumbled across this little variation on Rice Krispie Treats, I thought it was the perfect spin on an already awesome snack. So if you’re stuck thinking about what you’re going to send the kids off to school with, think no further! Step 3: Add 6 cups of cereal to the melted marshmallow and butter. Stir. Step 4: Press into greased 9×13 pan and let cool. Step 5: Flip the treats out onto a cutting board and cut out heart shapes. Step 6 (optional): Melt additional marshmallows and butter. Stir in a drop of food coloring and drizzle over the top of treats. And there you have it! 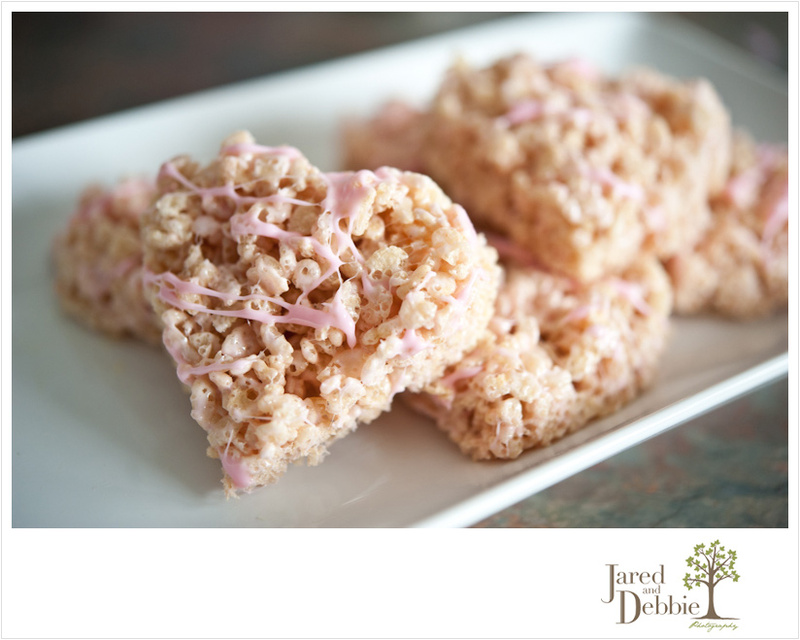 Simple, easy and tasty Valentine’s Day treats. Happy Sunday!